As the waistlines of expats grow in the Middle East and North Africa (MENA), so does their risk of type 2 diabetes. 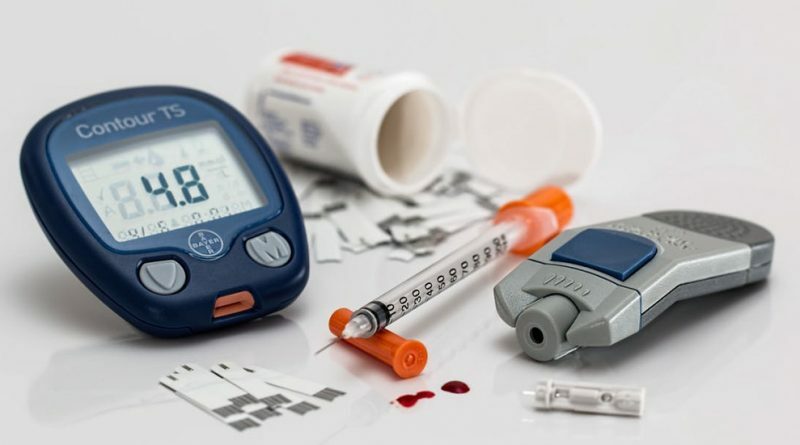 The prevalence of expats diagnosed with diabetes in the region is rising, which could lead to higher insurance premiums as a result of increased pressure on healthcare providers, governments and insurers. The United Arab Emirates was ranked as having the 8th highest number of diabetics in the world in 2015. No less than 19.3% of the population is diagnosed with type 1 or type 2 diabetes. A further 20% were pre-diabetic, which means that they have a higher than normal level of glucose in their blood. One of the most significant reasons for the number of overweight expats is the culture shock that triggers emotional eating. Many eat to cope with feelings of isolation and easy access to fast food and eating out as a social activity help to pile on the pounds. Worldwide 8.5% of adults are diabetic, which is much lower rate than the number of people living with diabetes in the UAE. This is thought to be a result of Western lifestyles, sedentary work and overeating. It’s common for expats to suffer emotionally when they move to another country – of course it’s difficult to say goodbye to your friends and family and adapt to another culture. Because of this, many people turn to food as an ’emotional healer’. Emotional eating is often a symptom of other mental health problems. People living with diabetes are more likely to suffer from psychotic disorders and depression. This can have an impact on the treatment and management of diabetes. Shockingly, 20% of people diagnosed with diabetes say they are dealing with depression. It is important to seek for treatment in order to keep diabetes and mental health issues under control. Diabetics should follow a diet which includes foods that are low in saturated fat, salt and sugar. On top of that, it’s very important to drink enough water – it’s the best to drink 1,6 to 2 litres of water a day. Combine this with a high intake of fresh fruit and vegetables which contain a lot of antioxidants. When diabetes is diagnosed at an early stage, you may still be able to get rid of it. Diabetes could be reversed by sticking to a strict diet, which could prevent the need for insulin injections. If you are struggling with life abroad or feel that you might have some mental health issues, it’s important to seek professional help.